Welcome to the Burns Lake Community Garden Website! 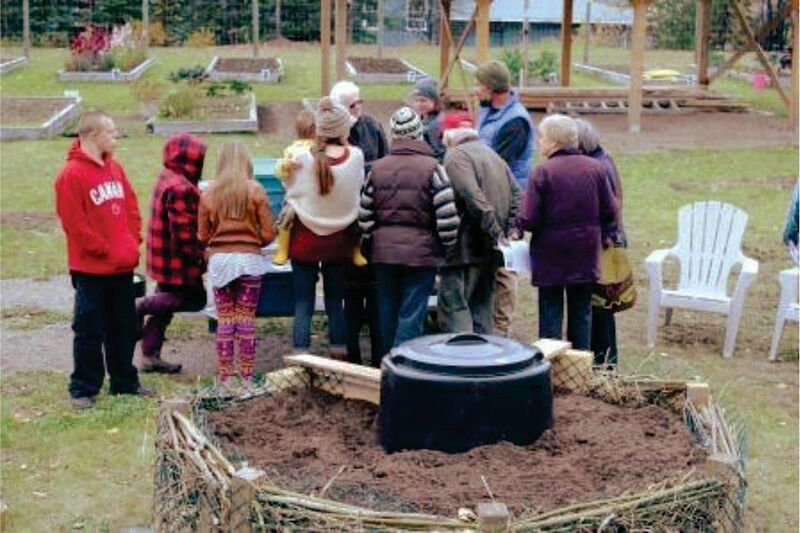 Here you can find out all about the Burns Lake Community Garden, our history, events, rules, location and much more. You will also find useful gardening articles and links to other great websites. You can find the garden at 296 Nault Lane, via 1st Ave. Located in beautiful Burns Lake, B.C. or through Facebook messenger via our page "Burns Lake Community Garden"